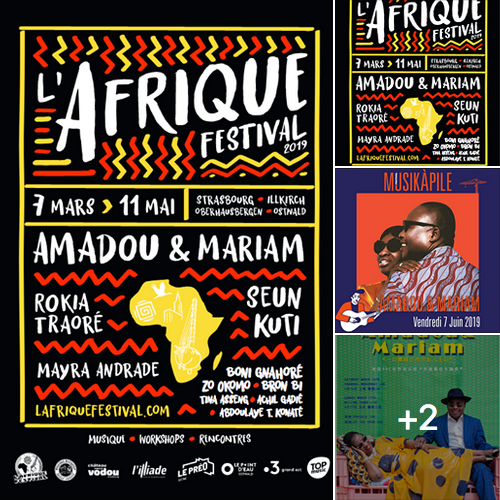 Just a a week Amadou & Mariam will be back on tour! #China, #France, #Portugal, #Germany ! Plenty of dates to enjoy the duo.